Danielle’s Donuts & Vegan Sweets / A boutique vegan baker in Santa Fe, New Mexico. Gallup New Deal Art / A digital collection of artwork from the New Deal Area in Gallup, New Mexico. BMC Roofing Inc. / Roofing company in Albuquerque, New Mexico. 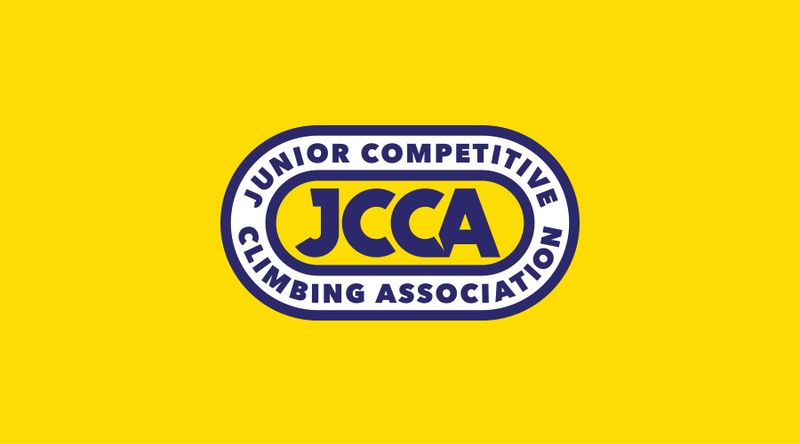 JCCA / Junior rock climbing league in Denton, Texas. TRACQUE Software / Software development based in Albuquerque, New Mexico. 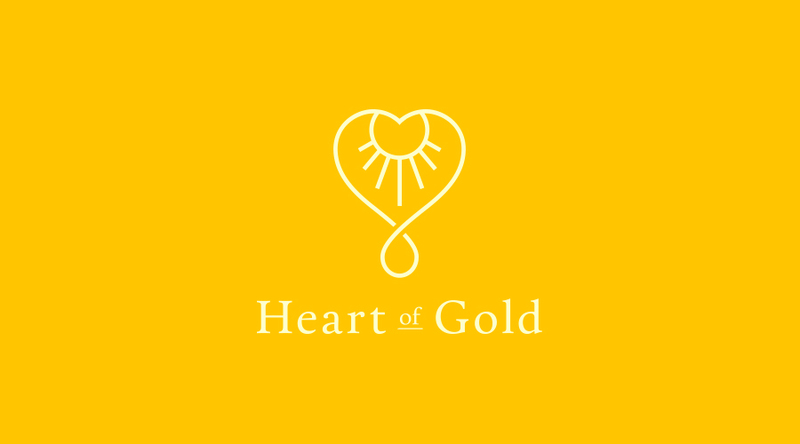 Heart Of Gold / Independent jewelry maker in Dallas, Texas. Media Tonic / Digital marketing and advertising agency in Albuquerque, New Mexico.